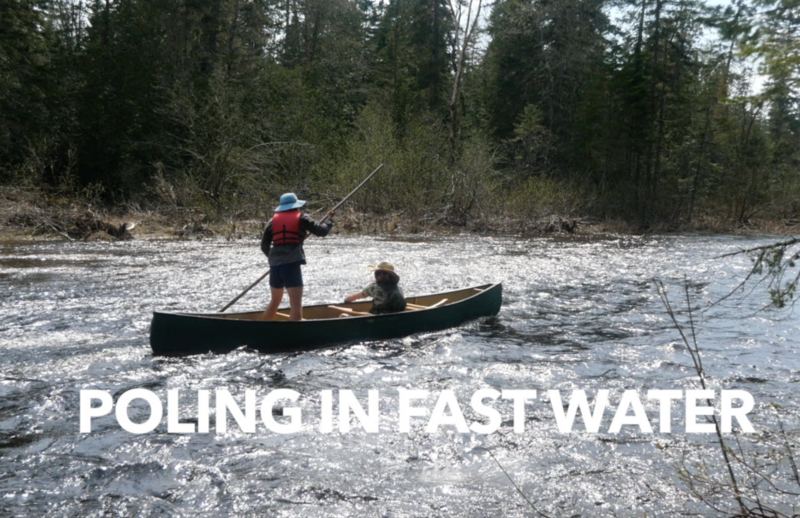 Short video of poling a canoe in fast water, shot during the spring Wilderness Bushcraft Semester. 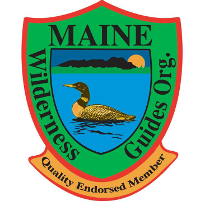 The expedition canoe skills we teach are a long way from a short paddle on the pond. Professor Ben Spencer was coaching from the bow in this shot. The water was fast and deeper than it looked; challenging conditions for poling upstream, and great for learning at the same time.